 Sensory House Holidays is an organisation that provide properties that are intended to be normal holiday rental homes for all the family. They just happen to have sensory rooms and play equipment for children who will benefit from these resources. There are NO social services, NO social workers, NO charities, NO institutions and NO form filling. Just you and your family doing what every other normal family takes for granted with the benefit of the sensory resources. They are creating sensory rooms in holiday rental properties so that families caring for children with challenging behaviors can have a normal family holiday.  Sensory House Holidays were designed with children in mind but are suitable for anyone with any condition who responds to a sensory environment. Click here to visit there website.